Beijing, the capital of China, is a megacity rich in history. It became China’s capital in the Qing dynasty, from the mid 1600s. As you can imagine, the sights and attractions in Beijing are teeming with history, stories and folklore. So if you’re on a tight schedule, which ones should you pay a visit to?! In early July, Dan and I had a few days in Beijing. As it was his first time in Beijing, we decided to pay a visit to the famous attractions first. 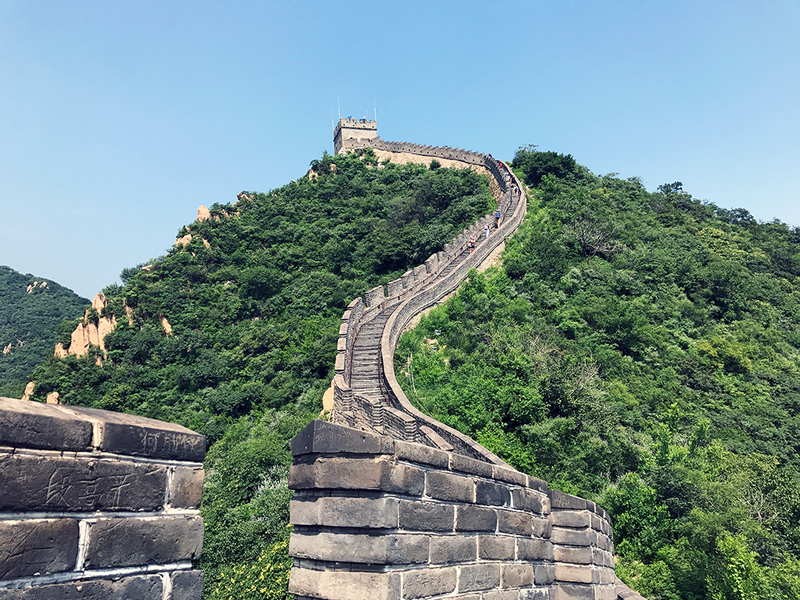 No visit to Beijing is complete with a visit to the Great Wall, they say! Without further ado, here is our itinerary for our 4 day trip to Beijing. Something Dan and I like to do for any place we go to is to spend a day exploring the area. 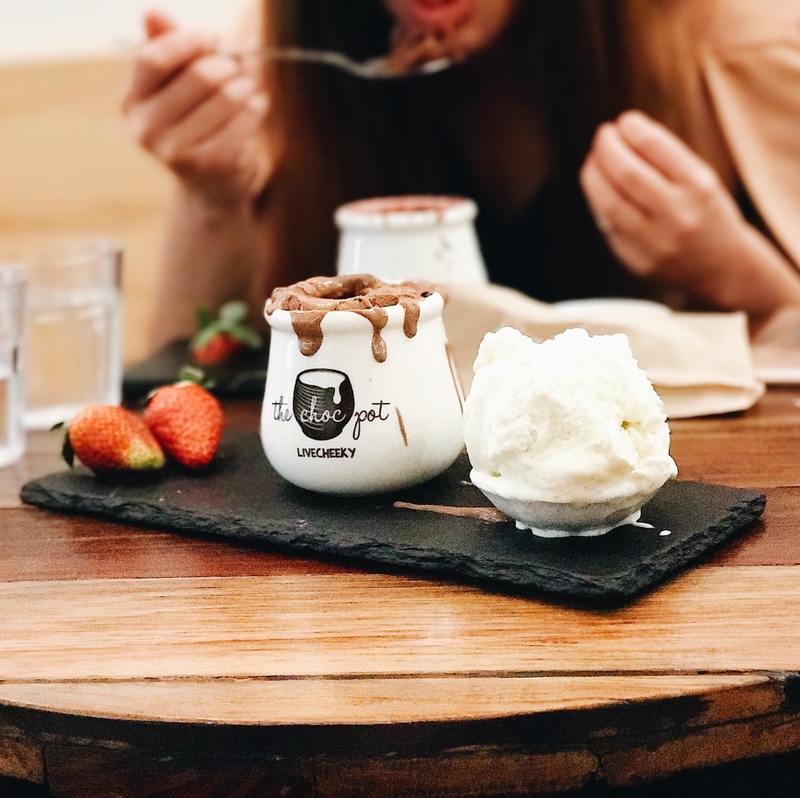 This is a nice “rest” or “break” after your flight into the city and can help you understand the city’s culture and landscape a little more before you journey out on longer trips. For our first day, our hotel was near Qianmen Da Jie. Da Jie means “big street” in Chinese, and it certainly made sense once we got there! Qianmen Street is a famous pedestrian street in Beijing, and it has a history of more than 600 years. 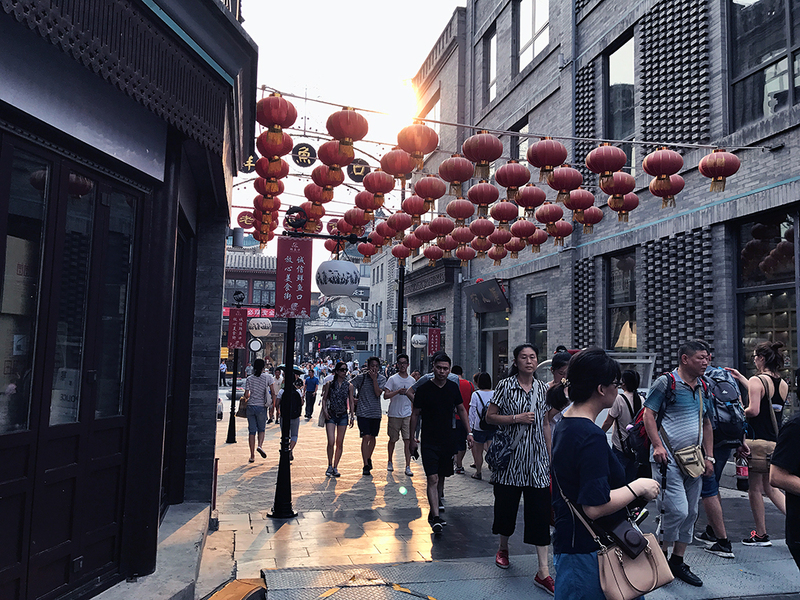 Back in the day, there used to be a lot of meat, jewellery and crafts stores on the street, but now it is filled with restaurants, Beijing sweets and international brands such as Zara and H&M. Another option to consider is Wangfujing Street (Da Jie). 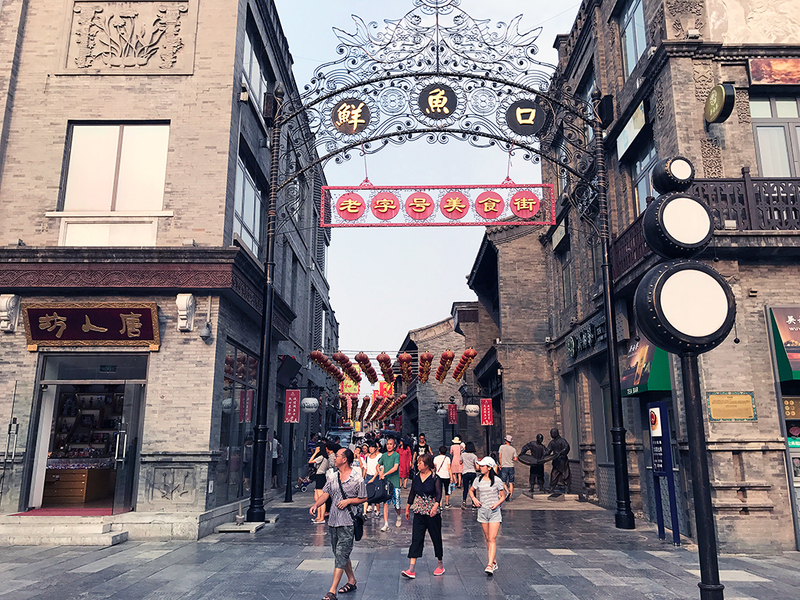 Like Qianmen Street, it houses a lot of international brands and traditional goods. It is also one of the most prosperous business regions in Beijing. 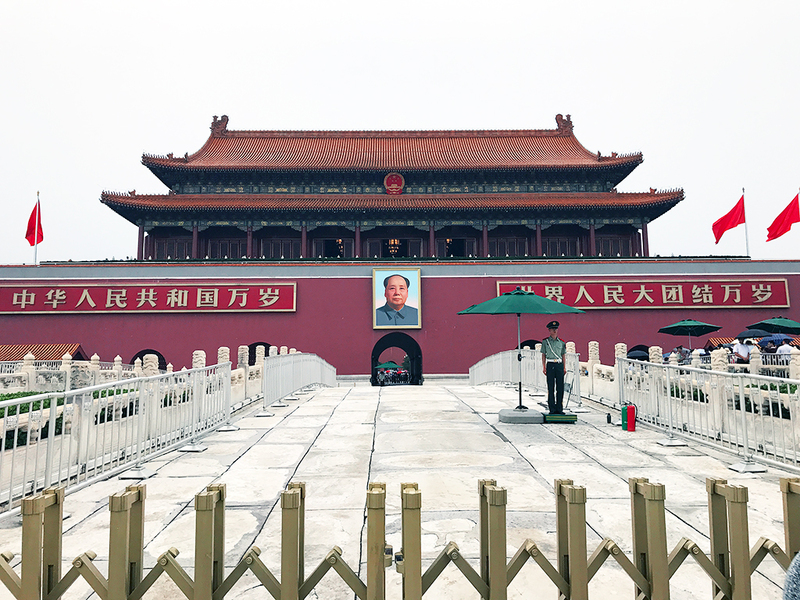 Tiananmen Square is a must visit when you go to Beijing. It was at this square where Chairman Mao declared the founding of the Republic of China in 1949. 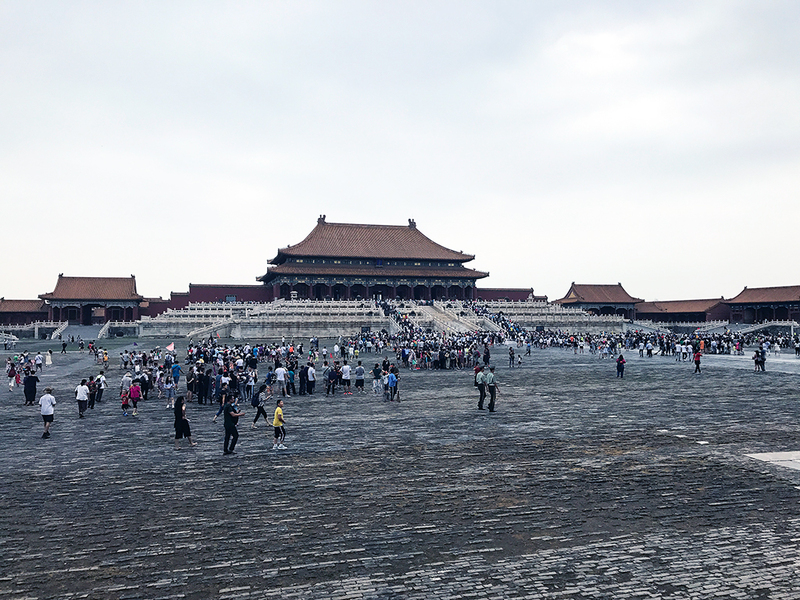 Next, we went to the Forbidden City - the largest preserved imperial palace in the world, covering 74 hectares. 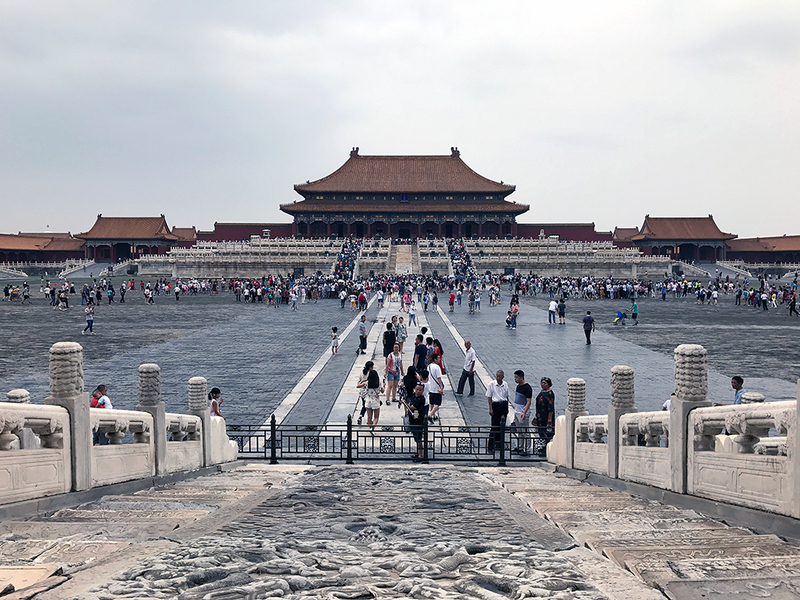 The Forbidden City lies in the heart of Beijing and served as the imperial palace and political centre of China during the Ming and Qing dynasties. 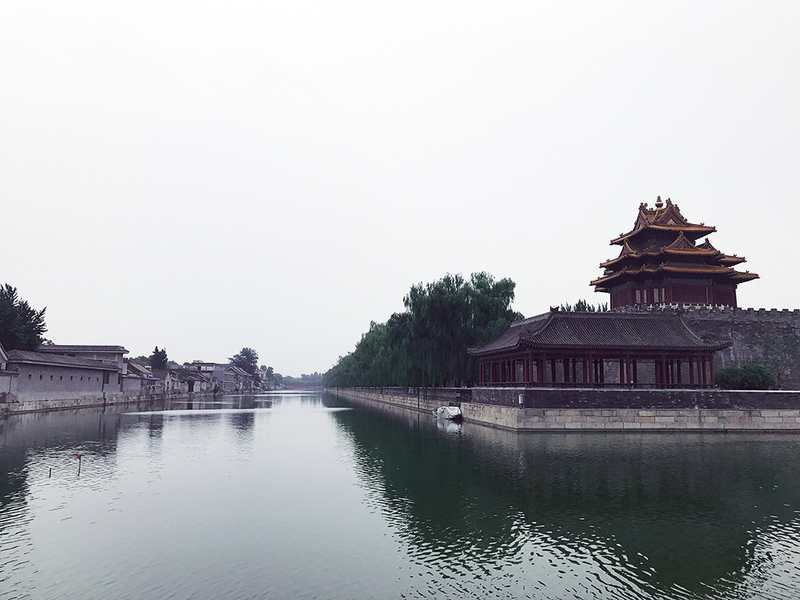 The Forbidden City is divided into 2 parts: the outer court where the emperor exercised his political power and managed the country, and the inner court where he lived with his royal family. 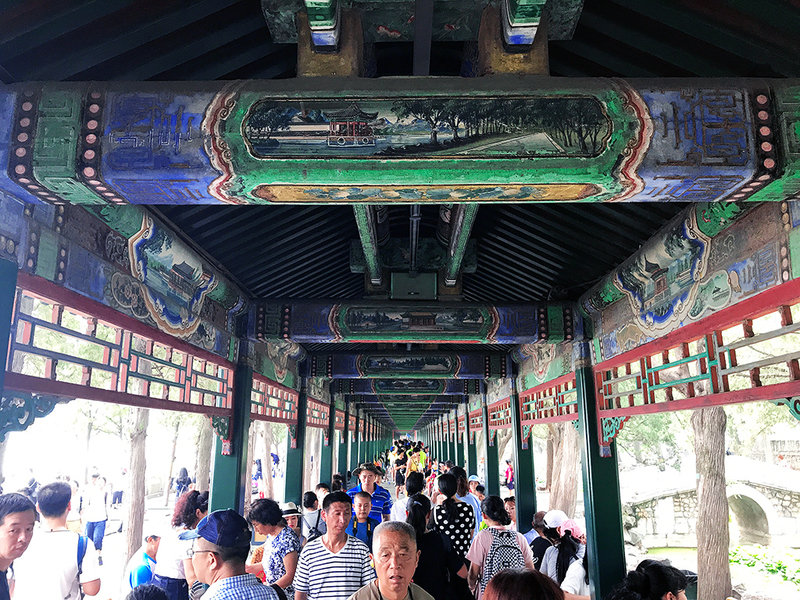 The Meridian Gate (Wumen Gate): Chinese emperors believed themselves to be the Sons of Heaven and thus should live at the center of the universe. The Meridian Gate is named as such because they believed the Meridian went through the middle of the gate and build the whole Forbidden City symmetrically according to the gate. Hall of Supreme Harmony (Taihedian): this is where the emperor received high officials and exercised his political power over the whole nation. It was also where celebrations would happen, for example, during the Winter Solstice. Palace of Heavenly Purity: the sleeping quarters of the emperor - it was also the largest palace in the inner court. Circular Mound Altar: where the emperor offered the sacrifices to the heavens during the first day of Winter Solstice. Imperial Vault of Heaven: houses the God’s tablets which are used during the Heaven Worship Ceremony. The tablets are equivalent to the Gods themselves. Hall of Prayer of Good Harvests: this is where the emperor head ceremonies to pray for good weather and good harvests. 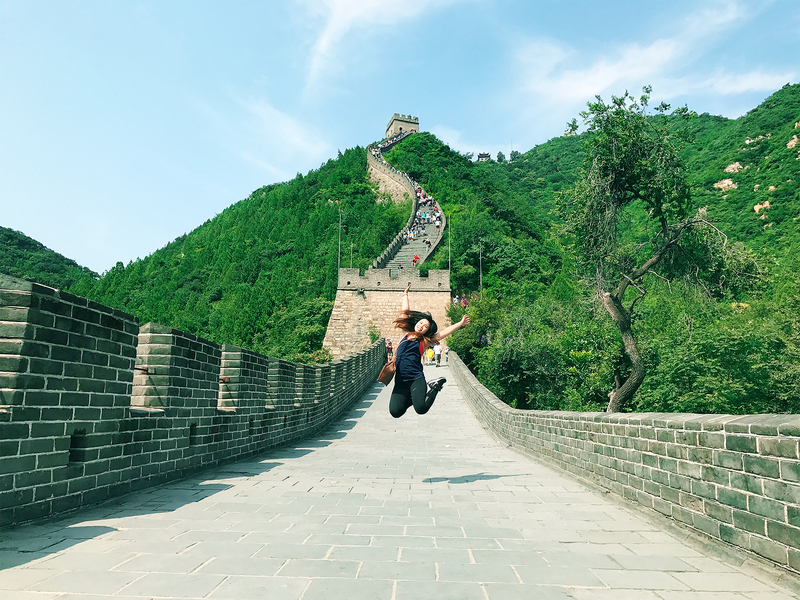 No trip to Beijing is complete without going to the Great Wall! The Great Wall is not completely open to the public - many sections of the wall are too damaged or unstable for people to climb. Some popular "passes" as they call them, are the Badaling pass and Mutianyu pass. Daniel and I went to the Juyongguan Pass section of the Great Wall. 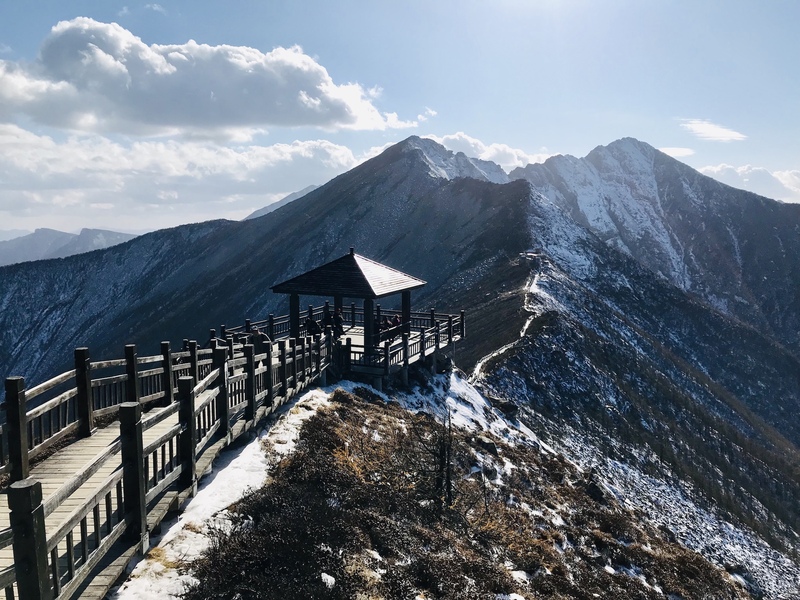 The Great Wall has military strongholds which were of high strategic importance in wars, and the Juyongguan pass is known as one of the three impregnable passes of the Great Wall. The Juyongguan pass’ entrance is at the south gate; the Western side is much steeper than the Eastern side - so beware! Choose the side depending on your fitness level. 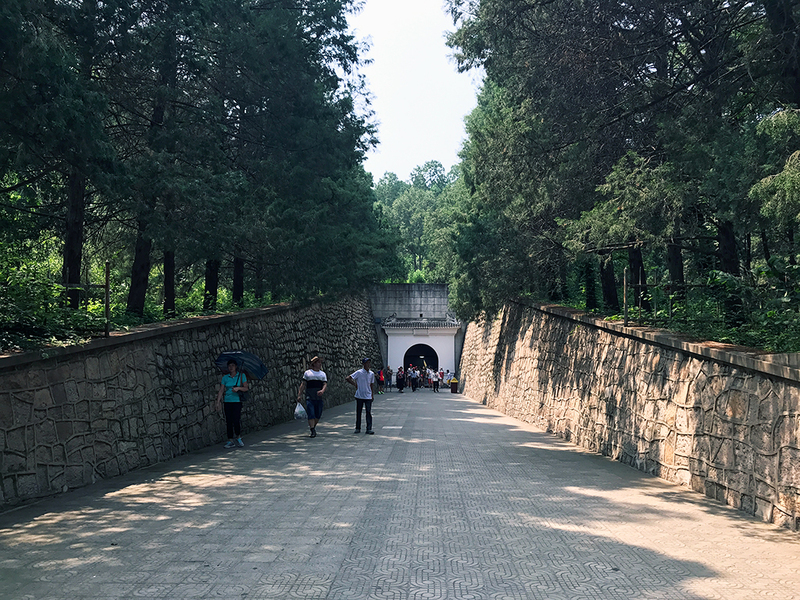 After going to the Great Wall of China, we went to the Ming Tombs. 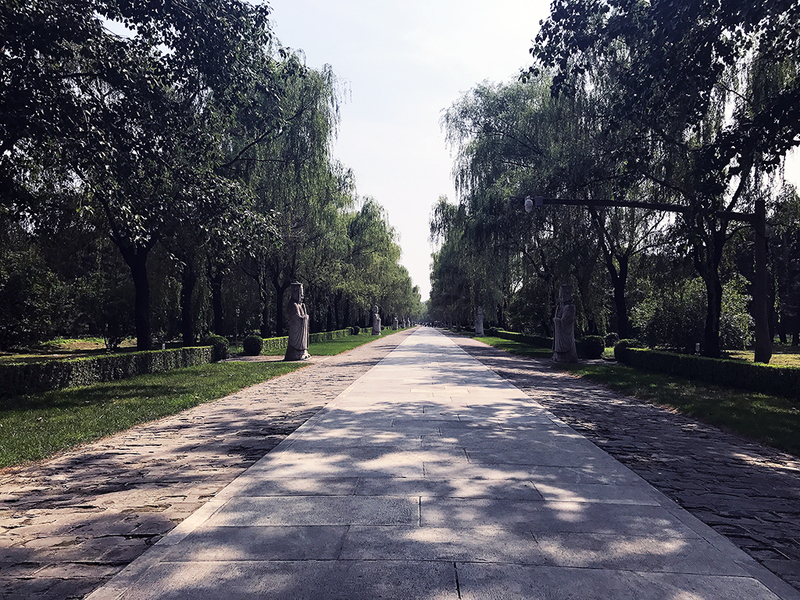 While the first Ming dynasty emperor’s tomb is near his capital in Nanjing, the rest of the Ming emperors’ tombs are in clusters near Beijing, and collectively these are known as the Ming Tombs. 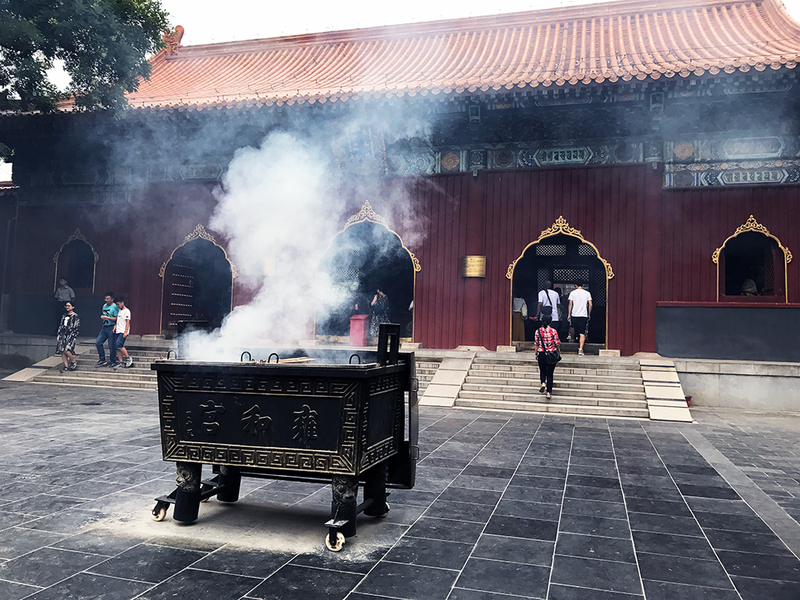 Presently there are 3 tombs open to the public: Changling Tomb (3rd Ming emperor), Dingling Tomb (13th Ming emperor) and Zhaoling Tomb (12th Ming emperor). The last thing for the day is the Sacred Way! The Sacred Way is the entrance to all the tombs and was believed to be the road leading the heaven. It’s lined with some gorgeous stone statues all with different meanings - for instance, there is the xiezhi (a Chinese unicorn) which wards off evil spirits. In the morning of day 4, we went to the Lama Temple. The Yonghe Lamasery, also known as just the Lama Temple, is considered the largest and most preserved lamasery in modern day China. It is now the national centre of Lamas. Then, in the afternoon, head to the Summer Palace. The Summer Palace is the largest royal park in China and was used as a luxurious retreat for members of the royal family. Towards the end of the Qing dynasty, it also became the official residence of the royal family. It’s survived (and been repaired afterward) multiple fires and destruction and was opened to the public from 1924. 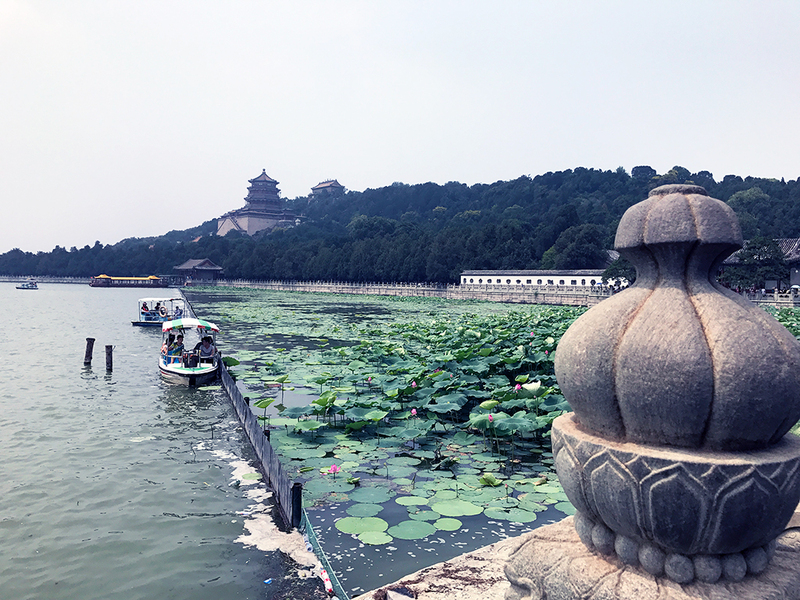 Again, you have limited time but the Summer Palace is absolutely HUGE! Even at the main lake in the park, Kunming Lake, the attractions are numerous! 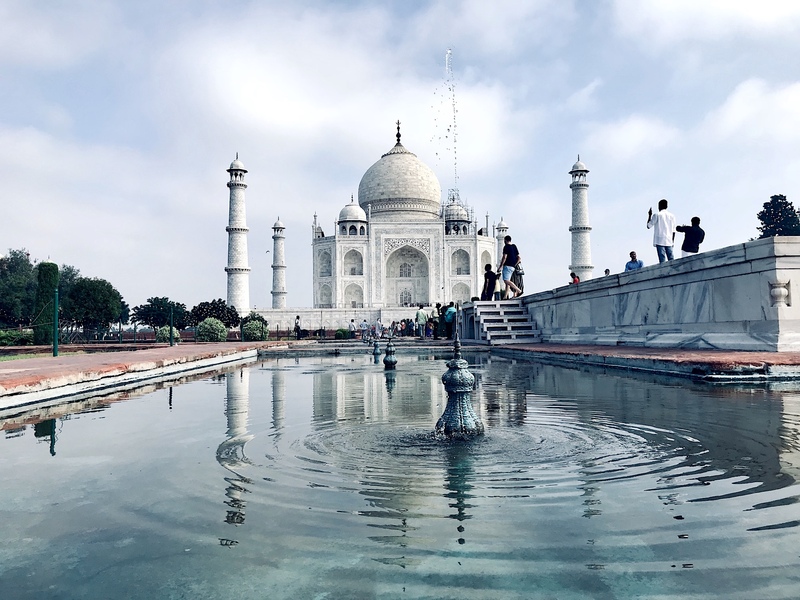 There’s the 17-arch bridge (it has 17 arches because it has 9 counting from either end, and 9 is the number symbolising the Emperor), and also the Marble Boat, a pavilion designed as a boat, just to name some famous parts of the lake. Conclusion: Would we recommend Beijing? Definitely! 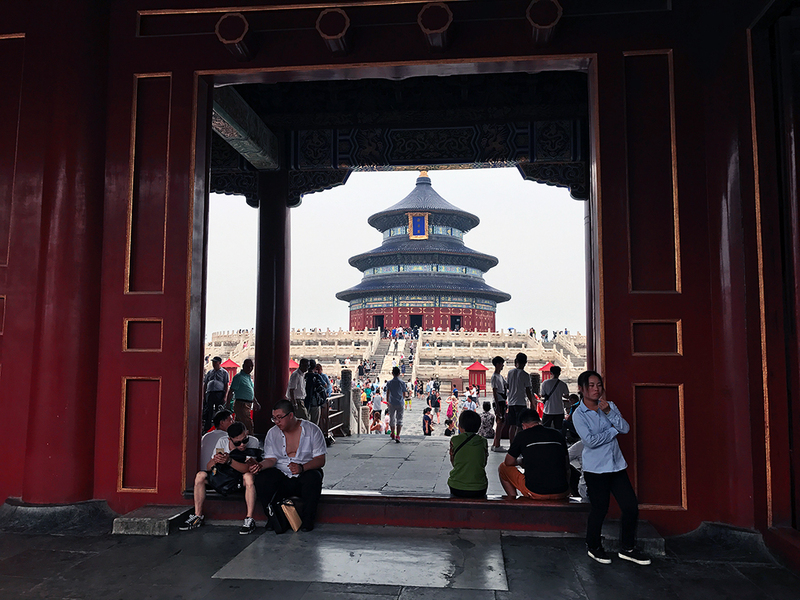 Beijing is both an ancient and modern city; it contains centuries and centuries of Chinese history and yet is a bustling city for business in China. What better place to start your adventures in China than in Beijing, its capital?